Here is the list of confirmed films presented at LMFF 2017. To know more about the full programme of LMFF 2017 please visit our programme page. Price and tickets: £6.6-10; buy a ticket here. Oksijan tells the true story of a 7-year old Afghan boy who finds himself trapped in a refrigerated truck with 14 other refugees as they are smuggled into the UK. Price and tickets: £6.5-10; buy a ticket here. A group of Syrian video activists being threatened in south-eastern Turkey because of their anti-Isis comedy sketches relocates to Istanbul with a plan to set up a new satirical TV show. However, unexpected events force the group to decide, one by one, how and whether they can continue. This documentary offers a fresh look at the experiences of Syrians in Turkey, both in the way they see themselves ('A refugee? I'm just someone who had to leave their country because of war'), and in the way they decide to use satire and comedy to challenge ISIS. A new, compelling form to talk about the so-called ‘refugee crises’. The film switches perspectives between an external observer and the subjects of the documentary themselves, as they film and talk into the camera, while incorporating also parts of the satirical videos they produce, thus offering a very dynamic pace. During a clandestine tour in Italy, an interview between an immigrant and two journalists takes an unexpected turn. The events revealed prove to be dreadful. Winner of Silver Bear for Best Director at the Berlin International Film Festival, The Other Side of Hope interlaces the struggles of two men who have fled their homes. The first is Khaled, a Syrian asylum seeker who arrives in Helsinki as a stowaway on a coal freighter. The second escapee doesn’t undertake quite such a hazardous journey. Wikström walks out on his alcoholic wife, wins a fortune at poker and buys a failing restaurant called the Golden Pint. Despite the tragic situation it portrays, the film is full of humour and food-for-thought, making it a pure delight. Where and when: Genesis Cinema, Saturday 2 December, 18:00 - screened alongside Roots, Only Roots. Wilson left his home in Medellin (Colombia) on his way to Bogotá but never arrived to his destination. Thirty years later after the peace agreements with FARC, he returns from exile in London to meet his family, who believe him dead. 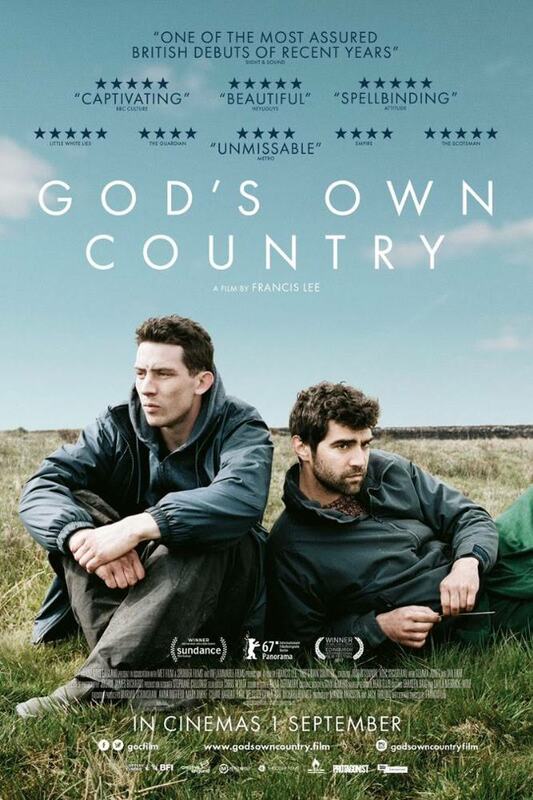 This film offers a glimpse into the life of a long-term refugee living in London, the reasons that made him leave his country, and his sometimes conflicting emotions as he decides to go back. An experimental movie filmed from the perspective of Wilson, showing us what he sees on his journey, The Parable of the Return blurs the lines between fiction and reality. Yerusalem is an intelligent and elegant woman married to the Eritrean ambassador in Paris. After her husband's assassination, she is forcibly repatriated to Eritrea, from which she flees into Israel. She now finds her fortunes and status reversed, as she begins a life as an undocumented asylum seeker in Tel Aviv. 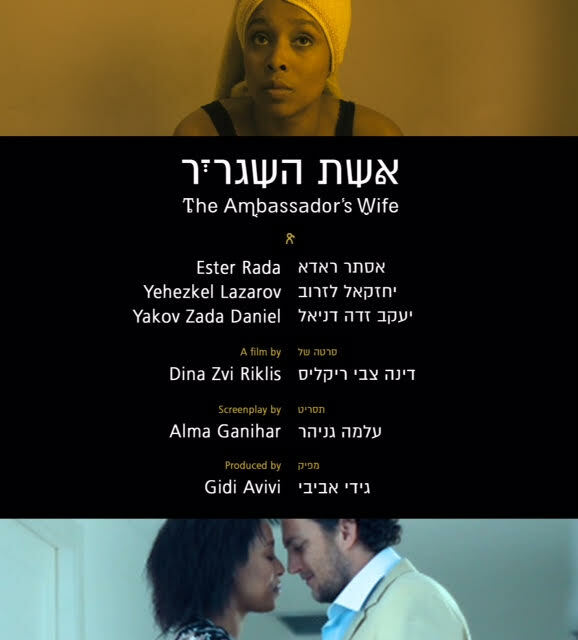 The Ambassador's Wife shows how anyone could become an asylum seeker, as well as offering a glimpse into the little spoken-about the world of Eritrean asylum seekers and their coping strategies in Israel. After spending 3 years in England completing her MBA studies, golden girl Thato has returned to her butchery owning, South African township home with a new diet. She's a vegan. At her welcome home dinner party, all is revealed...but not all is understood. A VEGAAN? VEGEEN? VIRGIN?? Misunderstanding and misinterpreting her new lifestyle as a vegan for the word 'virgin' her family want to believe she's changed her diet due to her virtue. A light comedy, The Virgin Vegan looks at the experience of a young woman who upon returning to her home country as she needs to adjust to her family's traditions and expectations for her own future. 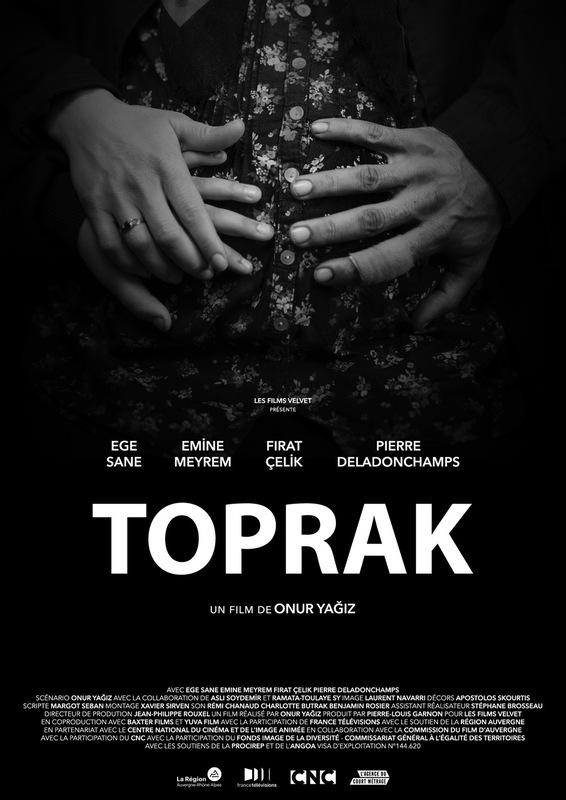 Toprak, 8, translates for his parents who can't speak French. Today, he goes to the hospital with them for his mother's second trimester ultrasound. He will be the first one to know if the twin babies are brothers or sisters. Philomène, a Parisian teenager of African origin, loves Bastien, a guy in her class. But with her frizzy hair, she doesn't feel she has the weapons of seduction to challenge all those girls with sleek hair. So she gets a weave. Philomène lives this 'capillary change' as a metamorphosis. 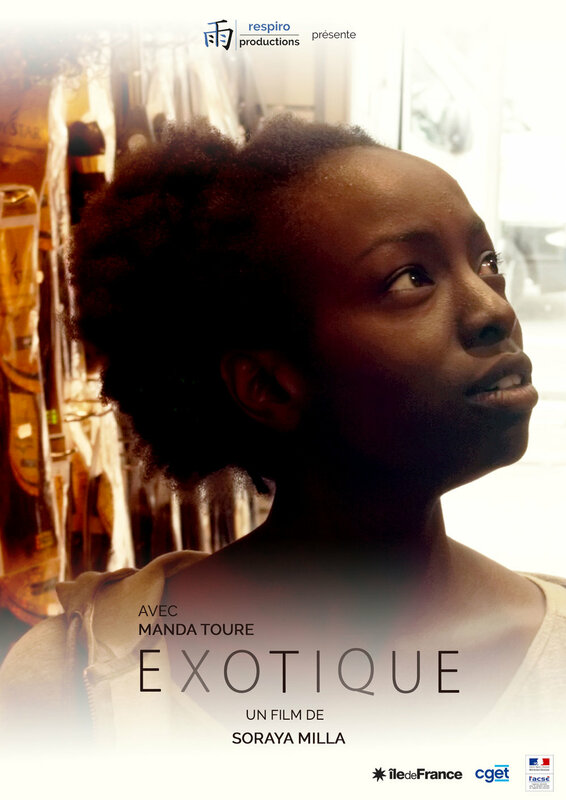 With a dexterous touch, 'Exotic' explores issues of integration, standards of beauty, othering, and micro-aggressions in a sweet rather than an in-your-face way, making it a tragi-comic delight. Xiaobin, a young Chinese immigrant in Buenos Aires, tries to find her own way through the jungle of contradictions in her new everyday life. This film focuses on the integration experience of Xiaobin, as she learns a new language, meets people outside the tight Chinese community and gets acquainted with the new society that has become her home. We are able to offer you this film thanks to the support of MUBI. At a women's centre in Quebec, women of all different backgrounds come together to actively engage with and support one another. But each woman has her own reason for coming along. This subtle documentary talks to immigrant and Quebecois women about the integration with both their new reality and each other. Price and tickets: £4.5-6, buy a ticket here. Q&A: Q&A with people engaged in activism at different levels: Rebecca Baron (Ben & Jerrys), Jennie Corbett (Doctors of the World), and Sue Clayton (filmmaker/Goldsmiths). ‘Las Patronas’ is a town in Mexico. The train, La Bestia, that passes everyday through it carries migrants from Central American on their way to the US border, on a dangerous journey lasting many days. Everyday a group of women in Las Patronas cook meals that they hand to migrants on the train, giving them a comforting bit of food on their journey. 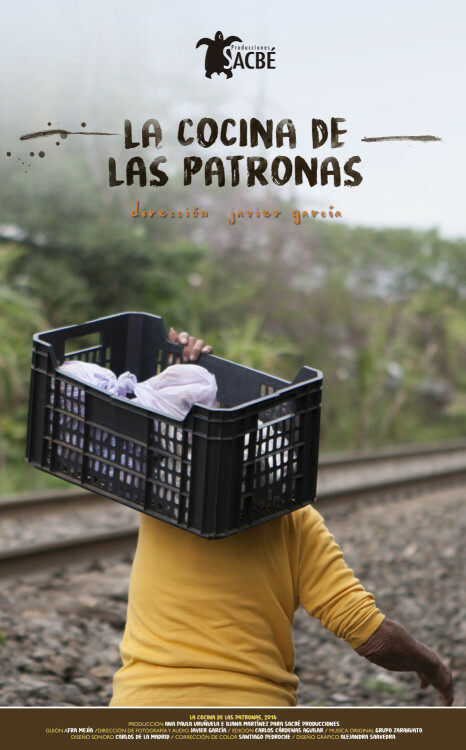 ‘La Cocina de las Patronas’ is a documentary that shows how small acts can become grassroots activism that positively impacts migrants' lives, while creating a better understanding of migration from between Central and North America. Q&A: Q&A: Rebecca Baron (Ben & Jerrys), Jennie Corbett (Doctors of the World), and Sue Clayton (filmmaker/Goldsmiths). Ali travelled from Afghanistan to Denmark in 2011 to seek asylum, but after two and a half years his case was refused. Since then he has lived underground, and undocumented, in Copenhagen. 'Underground' explores Ali's experiences of living under the radar as a failed asylum seeker in Denmark. This quiet, intimate film considers how the conditions of ‘rightlessness’ and ‘deportability’ influence Ali’s general experience of time, place, and belonging. Avi Mograbi and Chen Alon meet African asylum-seekers in a detention facility in the middle of the Negev desert where they are confined by the state of Israel. Together, they question the status of the refugees in Israel using ‘Theatre of the Oppressed’ techniques. The film asks pressing questions of those people on both sides of the camera: What leads men and women to leave everything behind and go towards the unknown? Why does Israel, land of the refugees, refuse to take into consideration the situation of the exiled, thrown onto the roads by war, genocide and persecution? Can Israelis, and others, working with the asylum seekers put themselves in the refugee’s shoes? Can their collective unconscious be conjured up? The film follows three teenage refugees who have fled to Istanbul from countries enthralled in wars (Syria, Afghanistan, Palestine) searching for better lives - a city which has embraced them as 'guests' rather than as 'refugees'. Anna is a woman in her late twenties who emigrated to Turkey from Russia. She makes her living by nursing a housebound and unresponsive older woman. After an unexpected development, Anna decides to change her job, but this decision makes things harder for her. This quiet film considers the sacrifices people make: for their families, in choosing to migrate, and in small everyday choices. The film offers a gently sad insight into the coercion implicit in hidden industries, such as being a carer. The director follows a stray puppy in the streets of Guangzhou, China, offering glimpses in the lives of the many people it gets in touch with and is taken care by. Most of them are migrant workers who have moved to the mega-city to work in construction or in factories. In the past two decades more than 220 million people migrated within China, from the countryside to the fast-growing cities on the coast, representing the biggest migration flow in human history. The Dog, a black and white, contemplative film, offers us a rare insight into their lives. The first feature film of 20-year old Canzhao Lan, his work has been compared to Jia Zhangke and Chantal Akerman. The film has been realised by a very small crew and stars only non-professional actors, giving the film a sense of immersive realism. Luca is an Italian man of African heritage who was adopted when he was a kid. Striving to fit in a predominantly white society that has 'othered' him throughout all is life, he becomes racist and joins far-right groups. 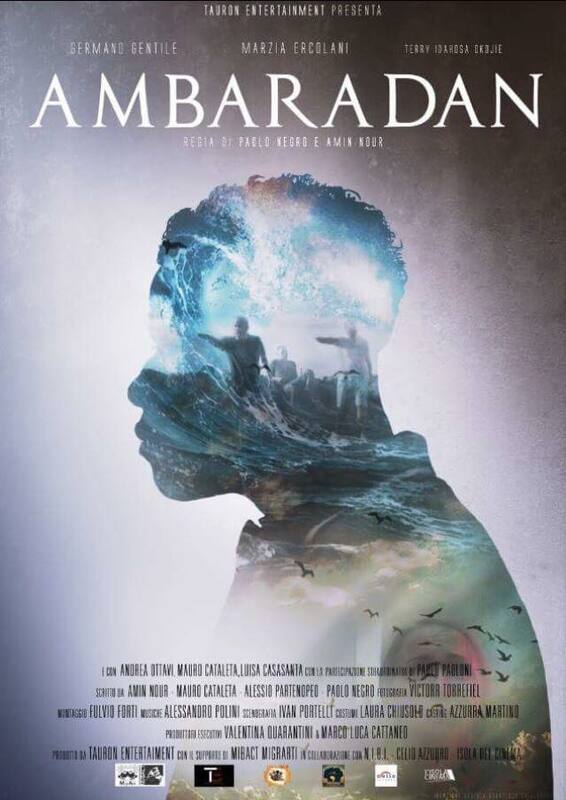 Ambaradan explores themes of belonging, identity and rejection, and shows the journey that today's migrants in Italy and elsewhere go through while navigating in a societies unwilling to accept the 'other'. Sunita, a middle-aged srilankan woman, lives with her teenage son in the outskirts of a northern Italian city where she works as a domestic worker. The relationship between mother and son is fraught with tension and silence. Having grown up in Italy, the boy is a cultural hybrid his mother struggles to understand, as she fights to live in a country to which she does not want to belong. Price and tickets: £15. Buy a ticket here. We are now accepting film submissions for London Migration Film Festival!